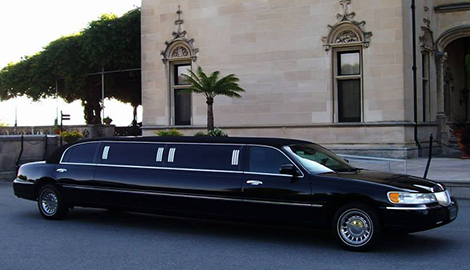 At Upstate Limousine, we have created the most reliable and luxurious limousine service in the city. 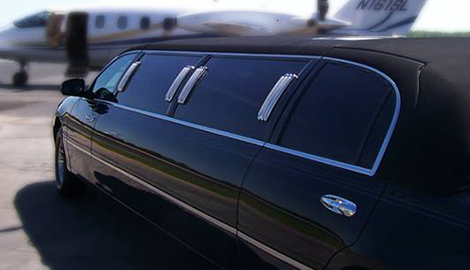 Turn To Upstate Limousine When You Want The Very Best! There is no more luxurious way to travel than in a beautiful limousine, but the truth is, limo rentals can be very expensive. Here, at Upstate Limousine, we feel that anyone who wants to create a special night for themself or for loved ones should be able to do so without taking a big hit in the wallet. You will get the VIP service you are looking for at a price you can easily afford when you ride with us. 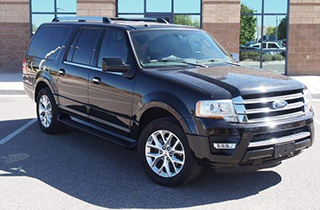 All of our limo rentals come with your very own professional chauffeur who will make sure you are happy and comfortable. 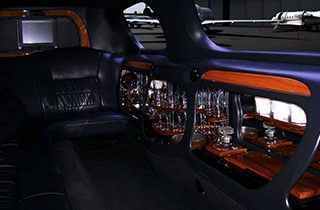 Limos are not only for celebrities and high-powered executive types. You can afford to use our service as often as you like. We operate in the Greenville, SC area and the surrounding cities. 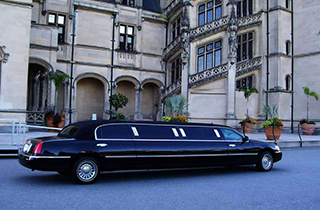 We offer one of the most decadent limo services in the state and the best customer care of any limo rental business. We know that transportation is a people business, so we make sure that everyone from our office staff to our drivers are very personable and sociable. You will enjoy your experience with us whether you are traveling for business or for pleasure. 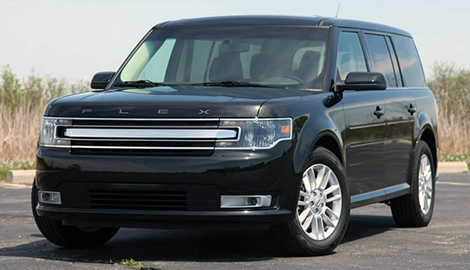 We have a comprehensive fleet of limos and executive town cars, so you can choose the best way to travel for your situation. We also place a strong emphasis on safety and punctuality. These attributes are absolutely vital in the limo transit business, so we make sure that we hire the most dependable drivers with spotless driving records. Make any night a special night with our services!